Being a single mum with 4 kids, holidays were something I only ever dreamed about. 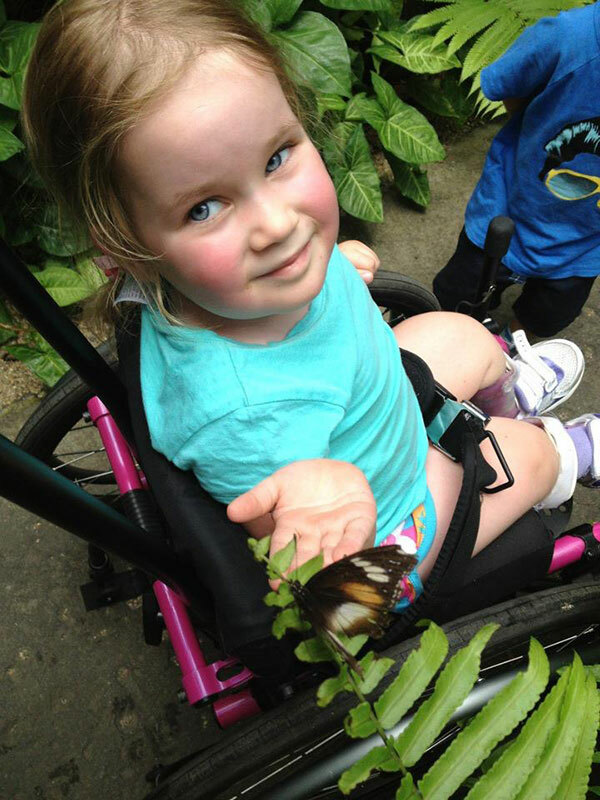 With one child in a wheelchair, finding somewhere that will accommodate us is even more difficult. 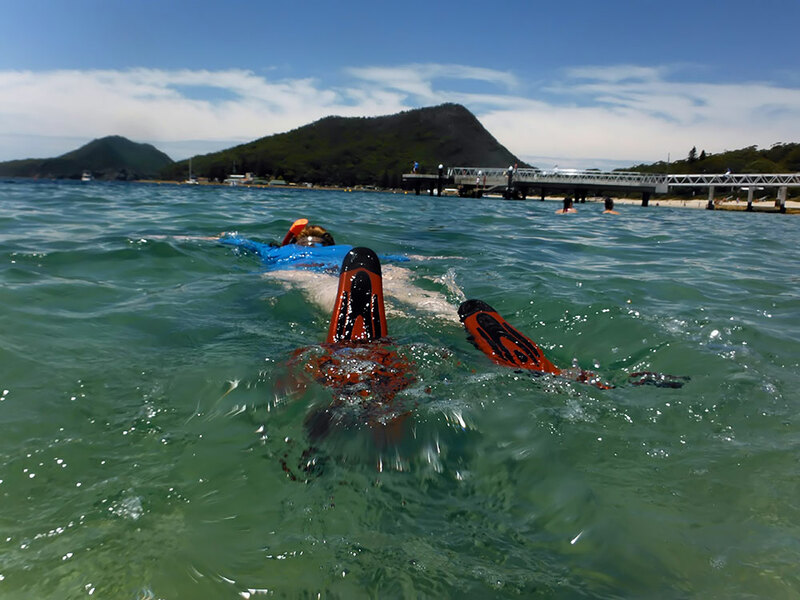 Recently my children and I had the pleasure of spending some time in Ramada Shoal Bay (NSW). The staff were amazing, the pool was perfect and catered for all my kids AND we got to see baby whales outside our window! Snorkelling at Shoal Bay (NSW), lovely way to spend a few hours, then cocktails. My family with children aged 7 and 12 are staying at Ramada Shoal Bay in Port Stephens right now. 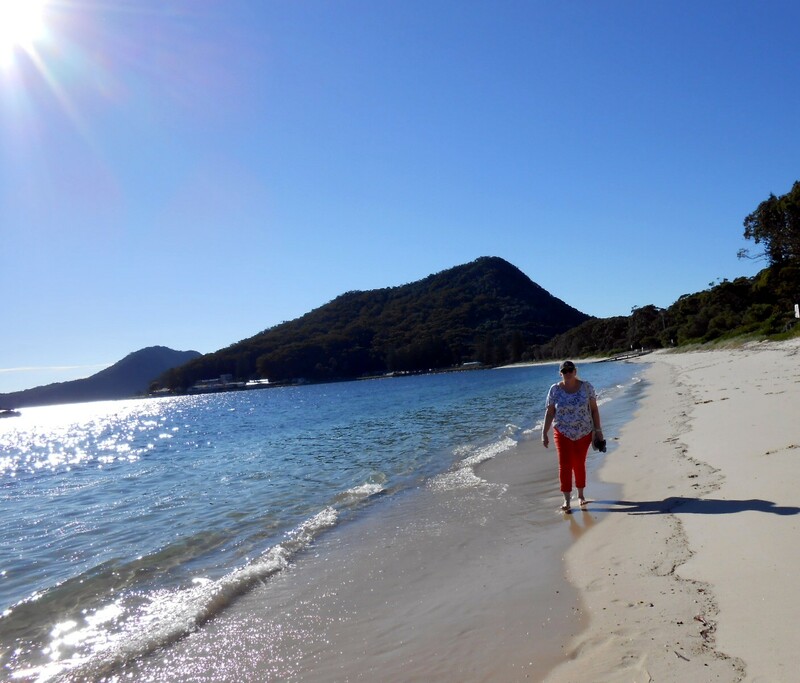 We decided to go up and follow the trail that leads to the summit of Tomaree Headlands, which is just a couple of minutes walk from the resort. 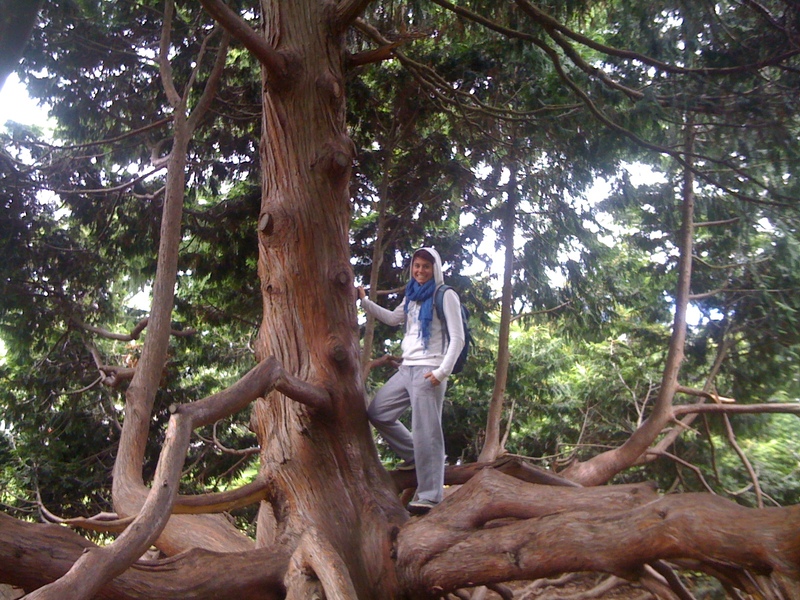 It was tiring and a little bit challenging but we were rewarded with spectacular views when we reached the top. Everyone who goes to Shoal Bay should try it! These photos were taken over the October long weekend while we stayed at the new Club resort in Shoal Bay. 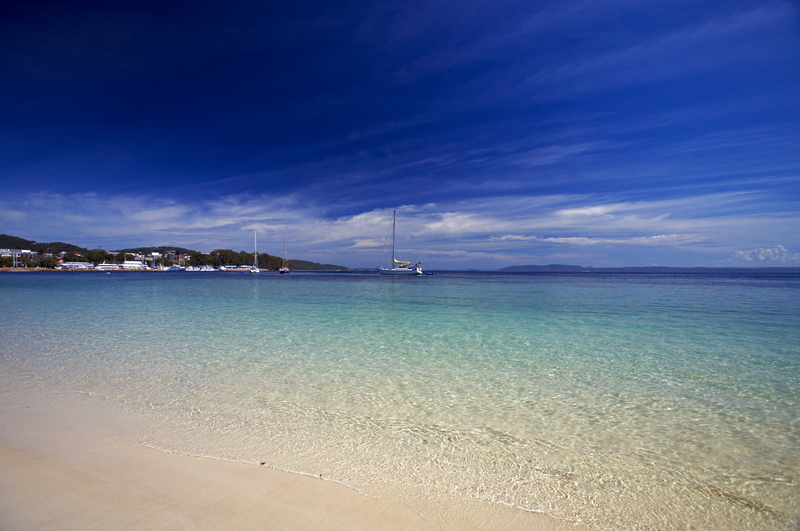 Discover more Shoal Bay holiday stories and Owner recommendations. 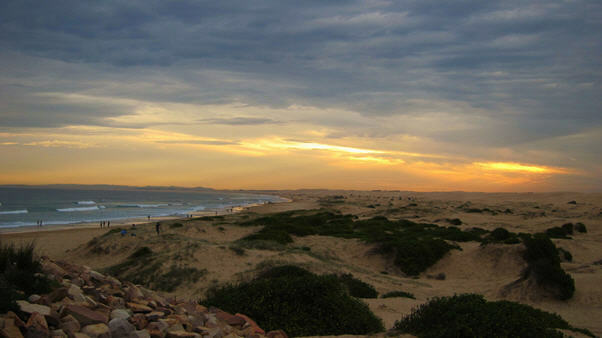 Explore Ramada Shoal Bay (NSW) on your Owner website. 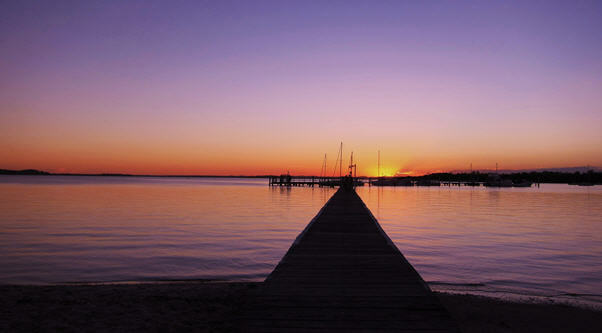 Owner Picture of the Week: Sparkly Shoal Bay! 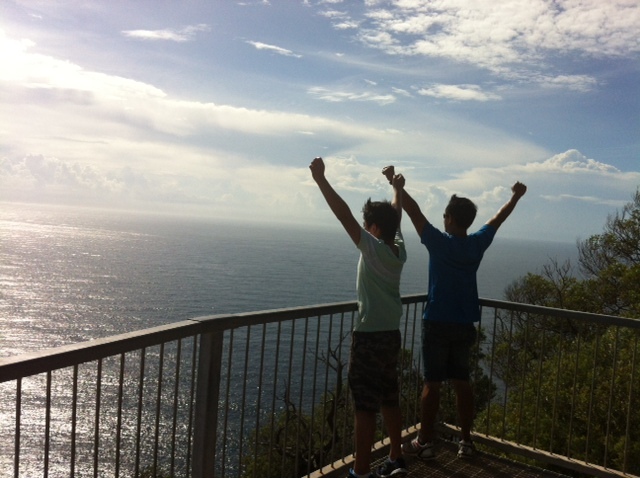 This photo taken at Shoal Bay sums up our recent road trip to Stradbroke Island (Couran Cove), Gold Coast. Bright, sparkly and relaxing. 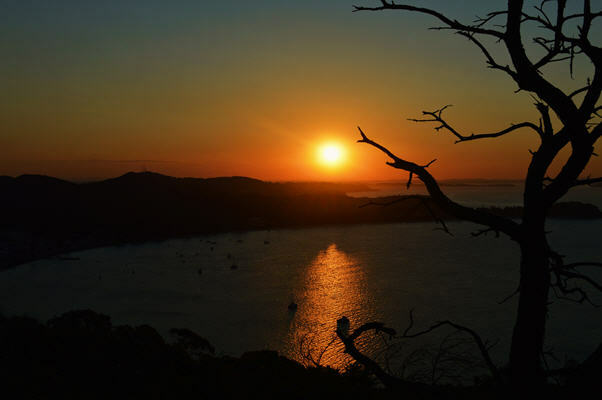 Discover more Port Stephens and Gold Coast holiday stories and Owner recommendations. Explore Ramada Shoal Bay (NSW) and Ramada Couran Cove (QLD) on your Owner website. 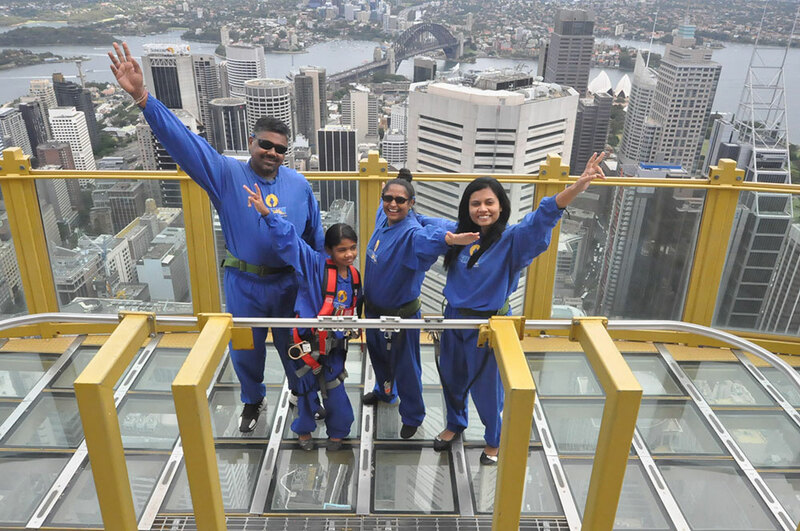 I am writing to say how much we enjoyed our stay in several properties throughout Queensland and New South Wales. Originally we had planned, through Kerry Stranger, a great trip using wherever possible Wyndham properties, travelling by rental car all the way from Golden Beach to Adelaide. We planned to cross the Nullabor by Gold Class Rail to Perth then onto Dunsborough for a week then back to Perth and flying back to Brisbane. The ultimate life saving tool – HOLIDAYS! I could have kicked myself when I was “talked into” buying Worldmark credits! I spent few nights sleepless, agonizing over the “huge” amount of money that I had just spent. I did not know at that stage that this purchase would help me over one of the most difficult periods in my life. 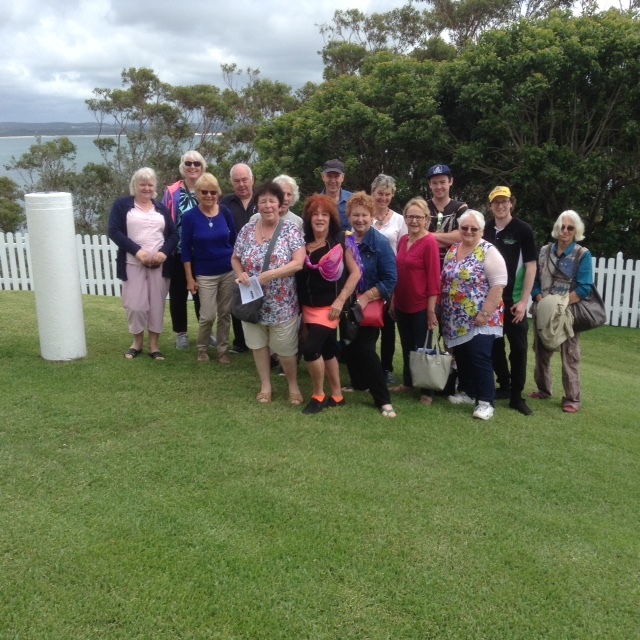 We have recently returned from our trip touring along the Central Coast of NSW. 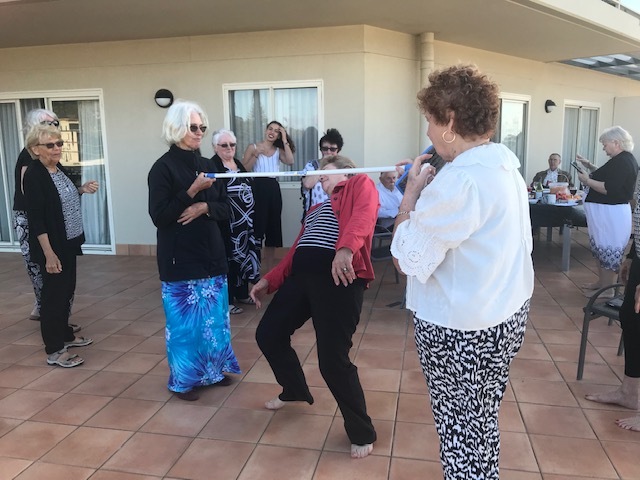 This included stays at the Worldmark resorts at Port Stephens and Port Macquarie (Flynns Beach) as well as taking advantage of the RCI connection by staying at the Kokora Bay Village resort in Coffs Harbour. All the accommodation was extremely spacious and comfortable and, although each resort had a different character, they were all great in their own way. The staff at the resorts was particularly friendly and helpful and should be commended on such a positive approach to their jobs. 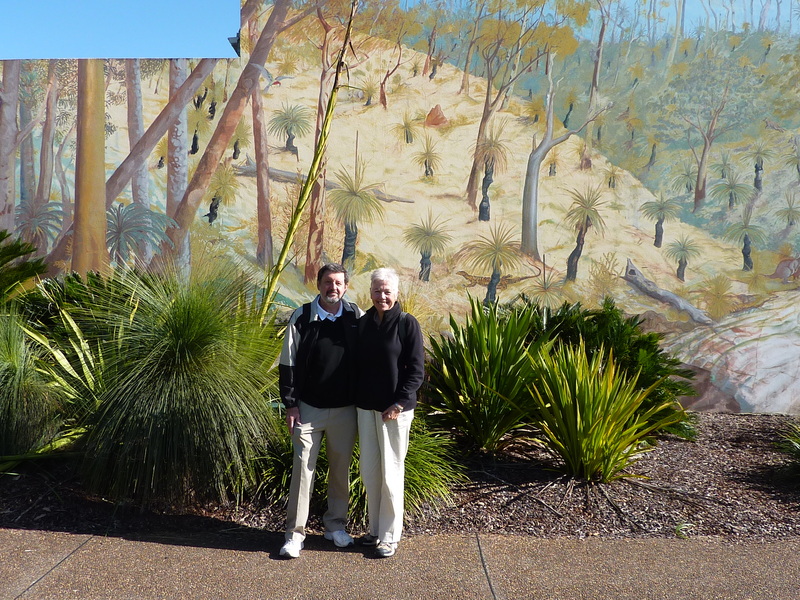 While in Coffs Harbour, we took the opportunity to view the Worldmark Tree Tops resort. It was fantastic and we know where we will be staying next time we visit that part of the coast!